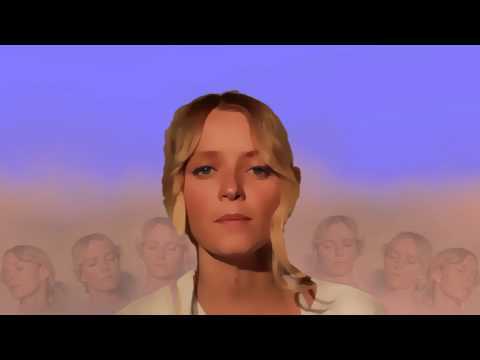 We can't wait to have electro pop rising star Soleima join us at Ja Ja Ja in London - so get to know the Danish wonder better in a Spotlight interview! We are counting down the days to the next Ja Ja Ja Club Night in London on March 30th! 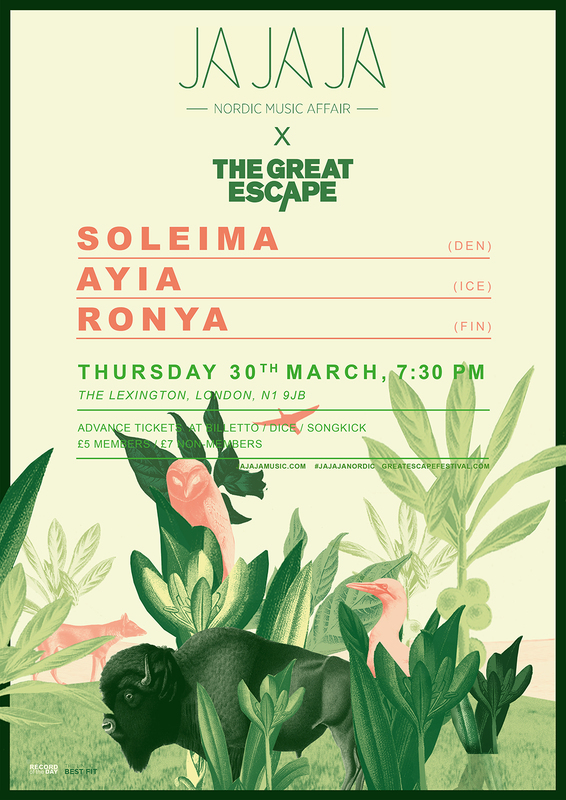 Alongside Finland’s Ronya and aYia from Iceland, we are cannot wait to have the Danish electro pop wonder Soleima join us for an intimate show at the Lexington ahead of her appearance at the Great Escape Festival in May. 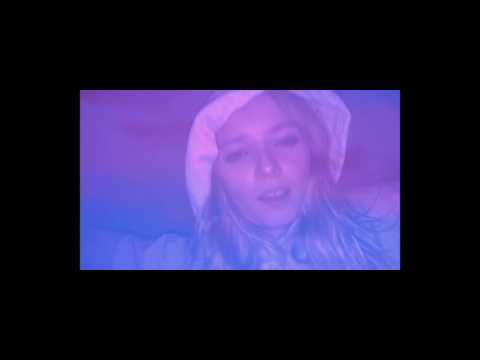 Soleima has been wowing us with her ultra-cool brand of R’n’B inflected pop for a while, with the last two singles making us even more impatient for her upcoming mini album. Ahead of the event, we decided to catch up with the wonder woman behind the tunes to chat about life as a solo artist, the story behind her new release and her crazy and creative video shoots. My name is Sarah, when I do music I am called Soleima. I am from the Northern part of Jutland in Denmark. Actually that is where my artist name comes from as well. It is something fathers tend to call their daughters when they are being a bit too cheeky, or do something they aren’t supposed to. I was called that a lot as a child !!! 🙂 My producer Vasco defines our music as ‘Garage Pop’. I kind of like that. It is electronic pop music with a lot of organic elements to it. You’ve been teasing us with some amazing singles for the last couple of years – what can we expect from your debut mini album? Uhhh I’m super excited to show everyone the mini album. The singles are gonna be on it, but obviously also some new tracks. I am looking forward to showing people some of the more down tempo songs on the mini album. I always feel like I first know an artist when I have heard a full release of some sort. Where you’re able to hear the different aspects of the songwriting and the productions. I feel super lucky to be able to release a mini album now. Your mini album is called No. 14 – what is the story behind the title? I have been working on this mini album for quite some time now, trying to find my own sound and vibe. In this process, every time I collected some new songs that I had made in a playlist in iTunes, I would give this playlist a number. So at the end I had 14 mini albums in my iTunes. To me this was the obvious and natural title. And I like that it somehow shows the process of making music. You said that your song ‘Cracks’ was about hope – so what inspires you most in your songwriting? On this coming mini album I have actually been inspired by hope and future dreams on many of the songs. I guess, like many others these days, I am affected by what is happening in the world. Often hit by a feeling of hopelessness because everything does look pretty black right now. So I actually ended up with a bunch of songs that are more or less all related to this topic. In different ways of course. So many of the songs are dealing with the ambiguity of wanting to run away and escape, but also feeling guilty about having that opportunity. I am especially proud of a song on the mini album called ‘This Life’. You used to be in the hip hop collective Flødeklinikken, what made you want to go solo? I actually just always liked writing songs, and wanted to try and write more by myself. In Flødeklikken we were 7 people and we wrote it together. I think it was just a natural development for me to start my own project after this. It’s not that I don’t like collaborating with others, I do that all the time with different producers for example. But I love to be able to write more and to immerse myself more into this process. And how does your songwriting process work? It is actually very different from song to song. Sometimes I start out with the piano, and write a song from scratch the ‘classic’ way. Sometimes I am in the studio with a producer and we start the song together. Here in Copenhagen I work a lot with this amazing producer called Vasco – (everyone should check him out!). I have also started to work more and more over the Internet. This opens up many possibilities in relation to working with people. This was how I met John Calvert who I wrote ‘Cracks’ with. You’ve produced some beautiful and distinct promo videos for your singles. Tell us how you come up with the concepts and do you enjoy the video shoots? I work with this amazing girl here in Copenhagen called Maya SB. She has the most insane ideas and she is always up for something weird and fun. We both love working in the field between reality and fiction making some kind of unreal world. In relation to both ‘Cracks’ and ‘Breathe’, this has been a good way to exemplify the dreamy/surreal vibes of the lyrics. Usually we just sit down and get a lot of ideas and then start. It is the process that’s important. Often with videos. I have experienced that it has to be very structured. I like that it is a part of a process, and that you can see that in the finished product. Do you have any surprises in store for your London gig? What can we expect? Jaaaaaaaa always 🙂 Check out School of X, Vasco, Vera, Liss – all of them are Danish and all of them are amazing!!! Also I still can’t stop listening to Noname’s album Telephone, it is seriously super good. Also listing a lot to Ben Khan right now. And I recently found an English band called Jadu Heart – love that! I could go on and on, people are so good at making sweet music! I have my mini album coming out in April which is gonna be absolutely amazing for me. Also I have some shows during spring and summer. In the UK I will be playing Girls and Boys and The Great Escape. So come out peeps 🙂 And then I am actually just gonna focus on writing new songs. Going to both Stockholm and the UK a lot to write this spring. It is gonna be fun.